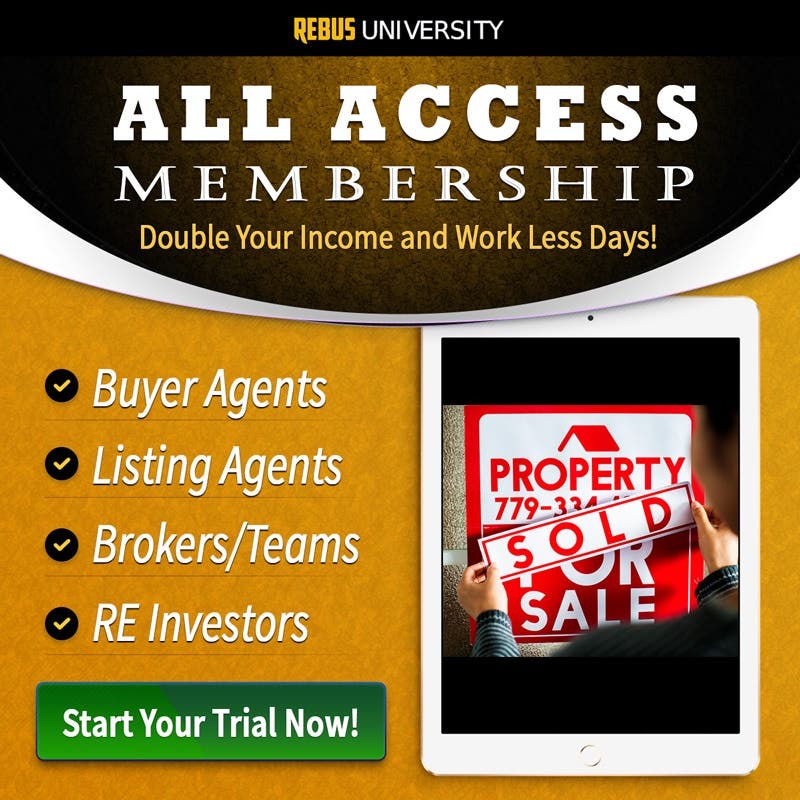 Here’s the perfect solution if you want to build a dominant team and Net over $1 million a year without ever having to go on appointments or deal with clients (even if you have no experience running a CEO-model real estate team). This is the exact team-building background and blueprint that delivers Jeff over $1 million a year Net without ever having to go on appointments or deal with clients. If you want more freedom to enjoy life while making more money and helping others become more successful, then this is the course for you. Buy today in confidence with my 30 Day Risk Free Money Back Guarantee. 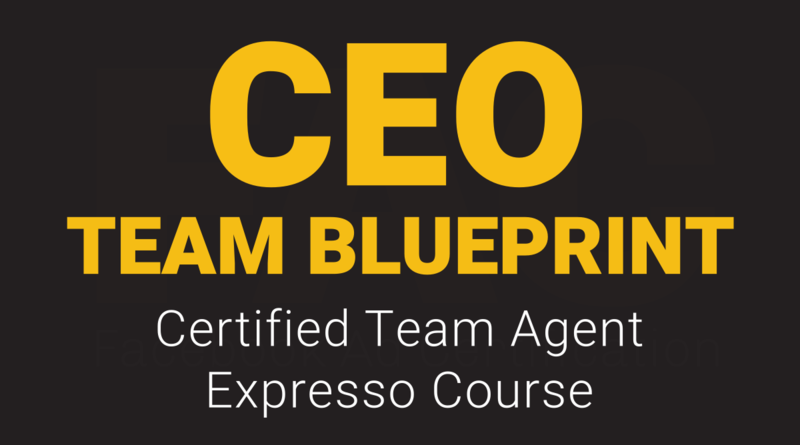 In this Certified Team Agent Expresso course, top real estate experts Jeff Cohn and Pat Hiban give you an in-depth look at how Jeff built his nationally-ranked team - going from 80 transactions to 600+ transactions in only five years! You’ll discover the evolution of his team success, the exact steps of how Jeff transitioned from Rockstar model to CEO model, and the mindset shift you must make to build a dominant, profitable CEO model team.